Grace Kerrison is pymetrics' Managing Director for Asia Pacific, and also Vice-President of Global Accounts. She is a seasoned business leader with 20+ years experience working across Canada, Australasia and Asia. Prior to joining pymetrics, Grace held senior sales and marketing roles at Telecom NZ, Cisco, Microsoft and more recently LinkedIn. 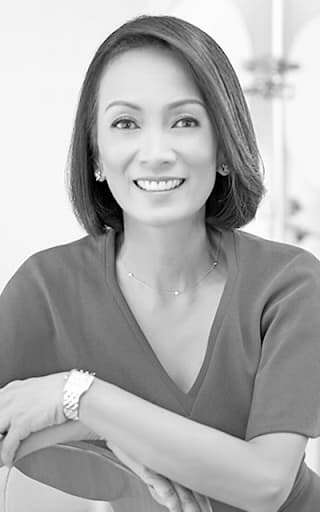 Throughout her career, Grace has incubated and taken to market new products and business groups, and at the same time has gained a reputation for developing high performing teams. Copyright People Matters Pte. Ltd. All rights reserved.